The 2017 Audi A5 looks and sounds terrific! The 2017 Audi's owners will certainly like its design, as everything looks perfect. If you like Audi most of all, you will certainly follow news about the evolutionary updates of its models. Behind the unique style of the 2017 Audi A5 there is a new platform. Beside this, it was mechanically and technologically upgraded. 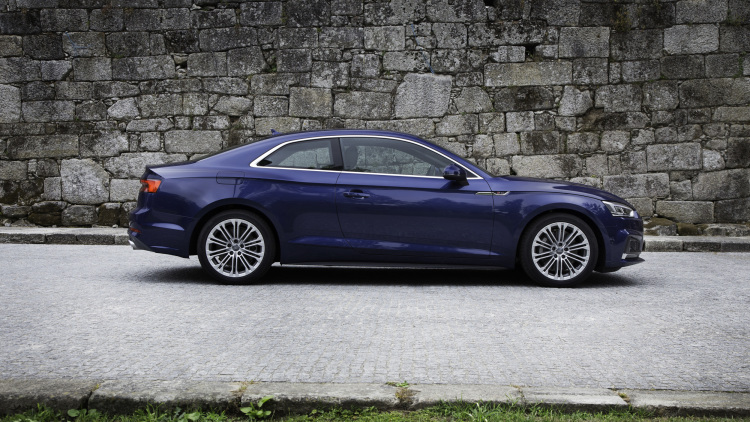 This made the new Audi A5 the most advanced model offered in its class. The car was tested on the roads outside of Porto, Portugal. 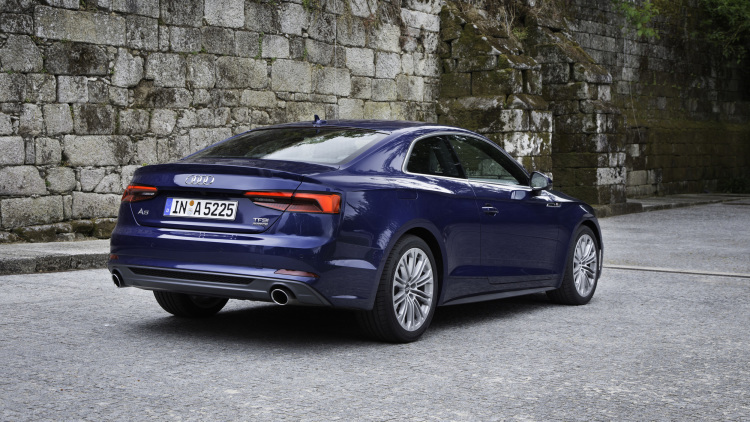 The 2017 Audi A5 is more powerful, than the 2016 A5. This is due to the third-generation EA888 2.0-liter, four-cylinder turbocharged gasoline engine. This engine debuted in the A6 model. 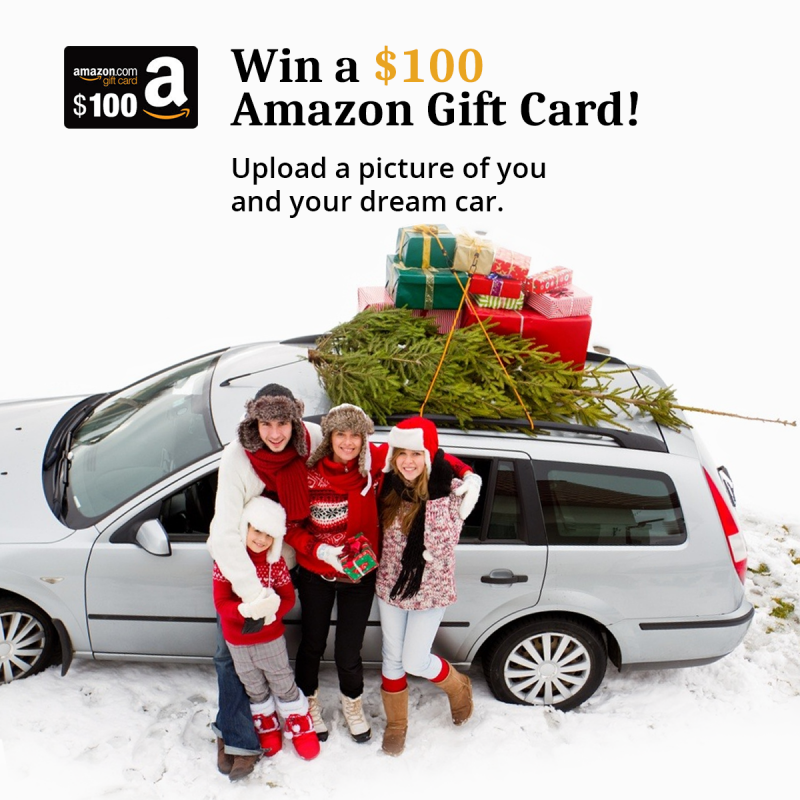 It is rated at 252 hp and 273 pound-feet of torque. It's clear that it is 32 hp and 15 lb-ft more, than the 2016 model offers. The Audi factory will produce six-speed manuals for the A5 model, but most cars will be equipped with a new seven-speed dual-clutch gearbox. It will replace the 2016 Audi's eight-speed conventional automatic. The interior looks stunning. The 2017 Audi's owners will certainly like its design, as everything looks perfect. The technology-rich cabin is equipped with all necessary devices you might need. The base model will have leather seats and a sunroof at a price Audi hints will undercut the C300 4Matic's. In fact, no C300 can be loaded up with as many pleasant utilities. The feature which deserves the most attention is the user-configurable Virtual Cockpit. It is a 12.3-inch LCD instrument panel, which can be set to look like basic gauges or a borderline sensory overload map with Google satellite imagery. The most pleasant thing here is that it can be a combination of these two utilities. The next important thing is that the 2017 Audi's owners can communicate with MMI Plus via a smartphone app. 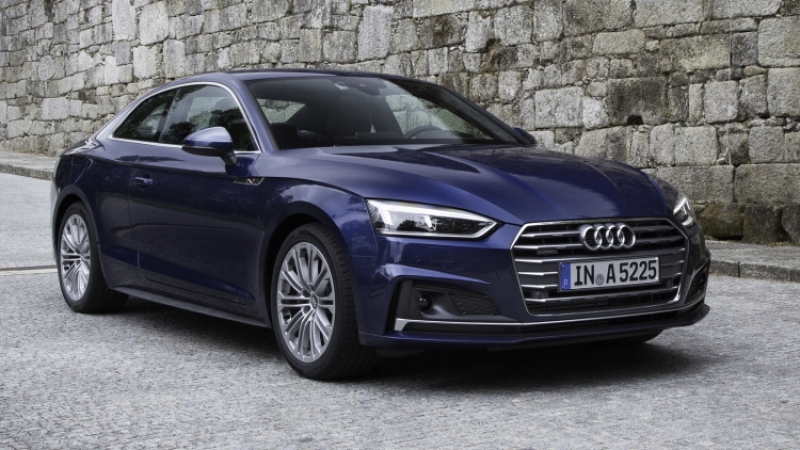 From the first view, the 2017 model does not differ much from the 2016 Audi A5, but its seriously upgraded tech package, as well as the improved dynamics, make it a serious contender.